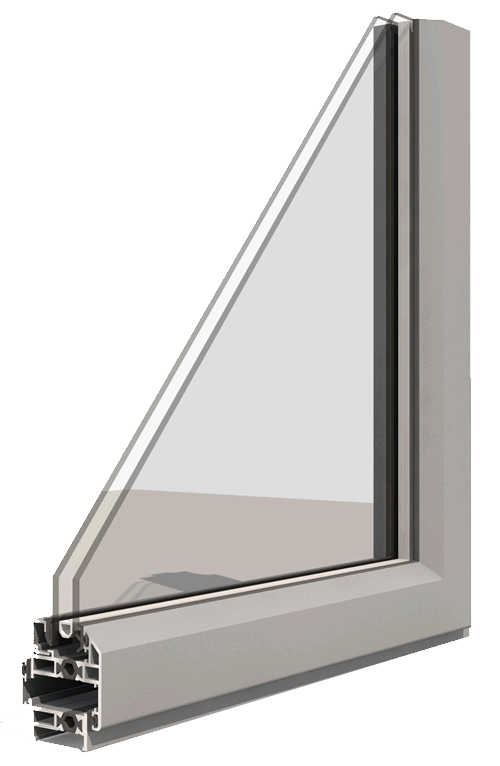 The Royale Putty-line is one of the slimmest thermally broken aluminium windows on the market (just 33mm deep). Designed to replace traditional putty glazed steel windows, with a 45° putty-line detail. Featuring high security locking, the latest in-line polyamide thermal break and high performance Krypton gas filled sealed units, they exceed the building regs. for both new build and replacement projects. A quick and easy like-for-like steel window replacement, without the need to cut back plaster, brick work or existing timber sub-frames. A sympathetic and vast improvement over steel, yet costing far less than any replacement steel windows. 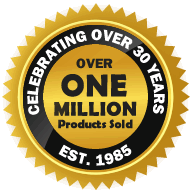 Designed to replace traditional putty glazed steel windows. Slim 33mm deep thermally broken aluminium profiles. No need to cut back existing plaster, brick or subframes. Available at a much reduced cost compared to steel windows. Highly thermally efficient, meets the requirements for New Build as well as replacement and refurbishment projects. Ultra slim sight-lines; fixed lites: 25mm, vents: 50mm ¹. Modern high security multi-point locking options. Maintenance free Polyester Power coated aluminum windows. Can be installed into timber subframes or direct to brick. Internally glazed with high specification, Krypton gas filled double glazed sealed units ¹.